Great things happen when innovative companies create digital solutions, backed by Telstra Wholesale’s networks. The mission for Telstra Wholesale customer Data Express was to provide streaming video, radio and TV in-store to Chemist Warehouse stores countrywide, and to collect back real-time data. Data Express is a cutting edge provider of VPN, cloud and data storage and back up. As a provider of mission critical data traffic, a high quality data transmission solution with permanent, reliable and secure connectivity is essential to its business success. 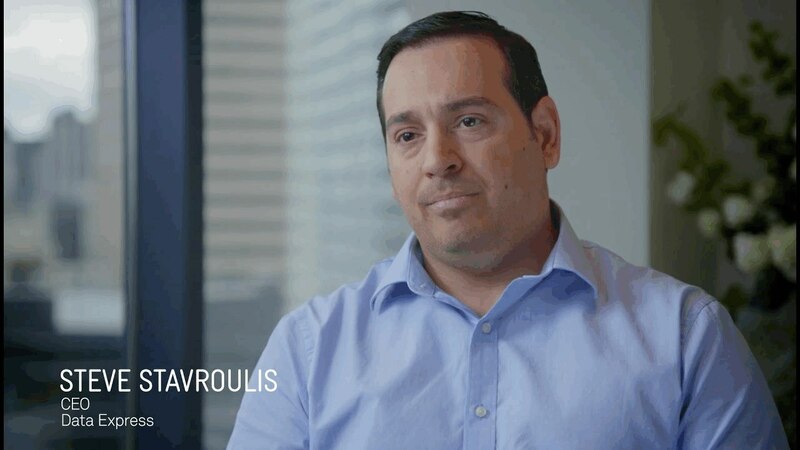 For their customer Chemist Warehouse, Data Express CEO Steve Stavroulis knew they needed high capacity feeds and future-proofing, and so chose a fibre-based solution. Data Express worked with Telstra Wholesale, which upgraded the Chemist Warehouse network nationwide from ADSL to fibre. “The fibre that Telstra Wholesale has in the ground goes to 2000 exchanges nationwide but to get from those exchanges into the customer premises is quite a difficult task in some cases, as it could be four or five kilometres away. We were allocated a team of project managers [to make it happen],’ said Steve. “We were able to put together a full suite of collaboration tools which would save Chemist Warehouse money, and give them a flexible and robust network, with the reliability and performance of fibre,” added Steve.